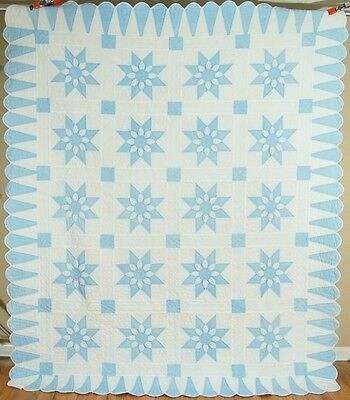 LARGE, WELL QUILTED Vintage 40's Blue & White Snowflake Applique Antique Quilt! 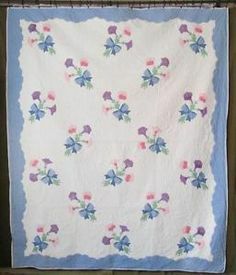 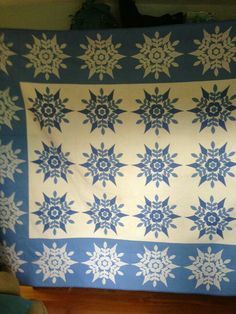 Large WELL QUILTED Vintage Blue & White Star Flower Antique Quilt ~NICE BORDER! 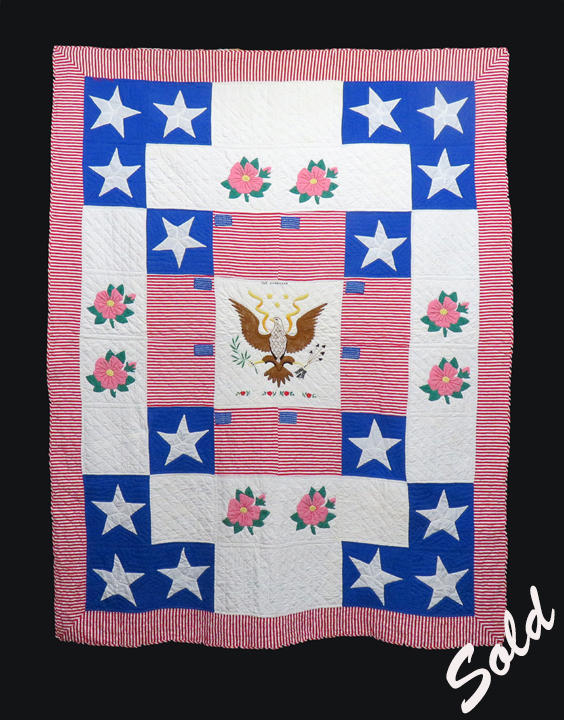 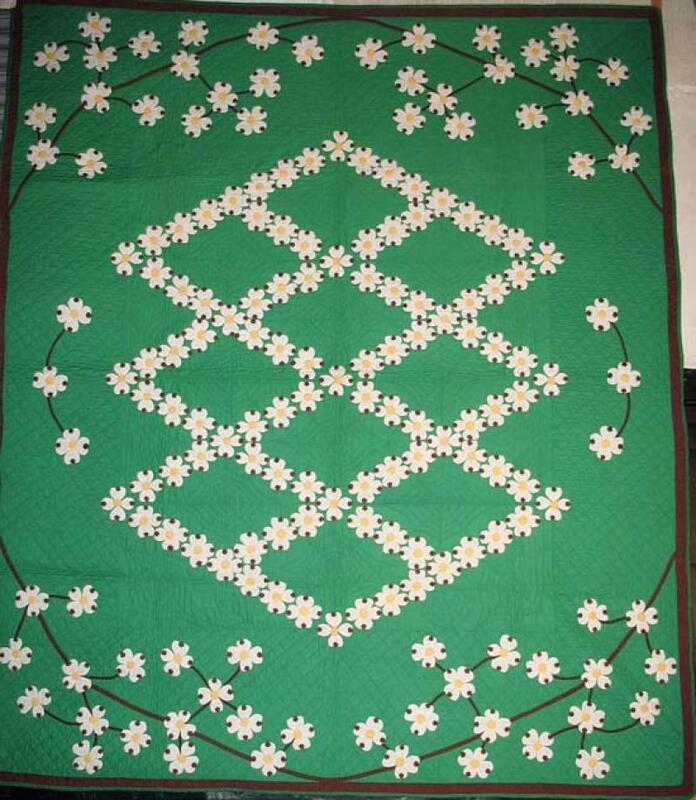 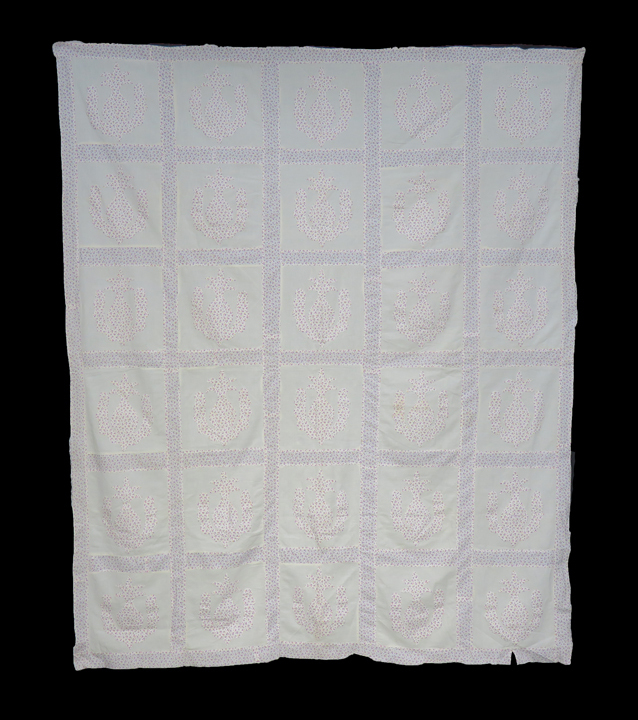 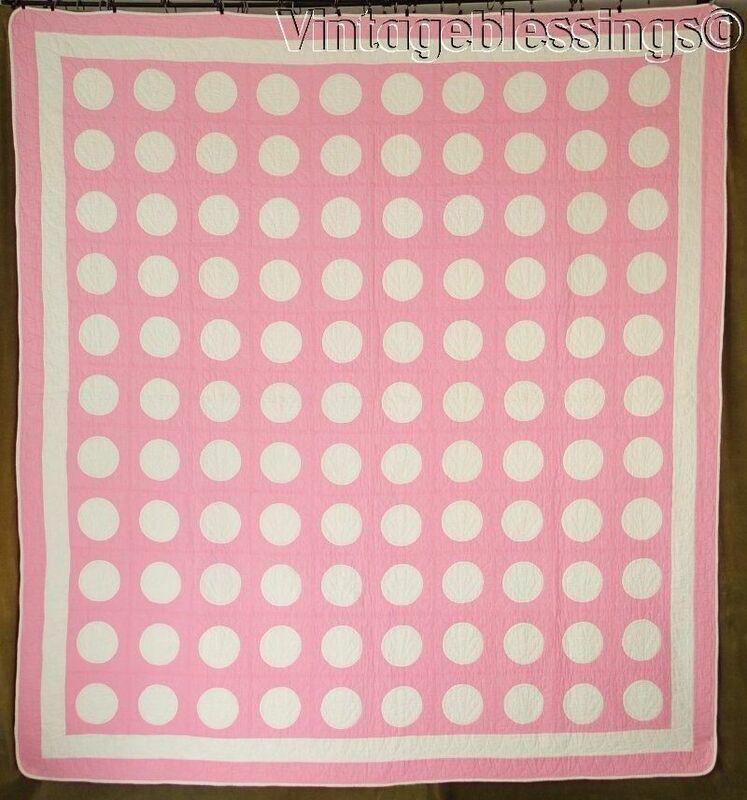 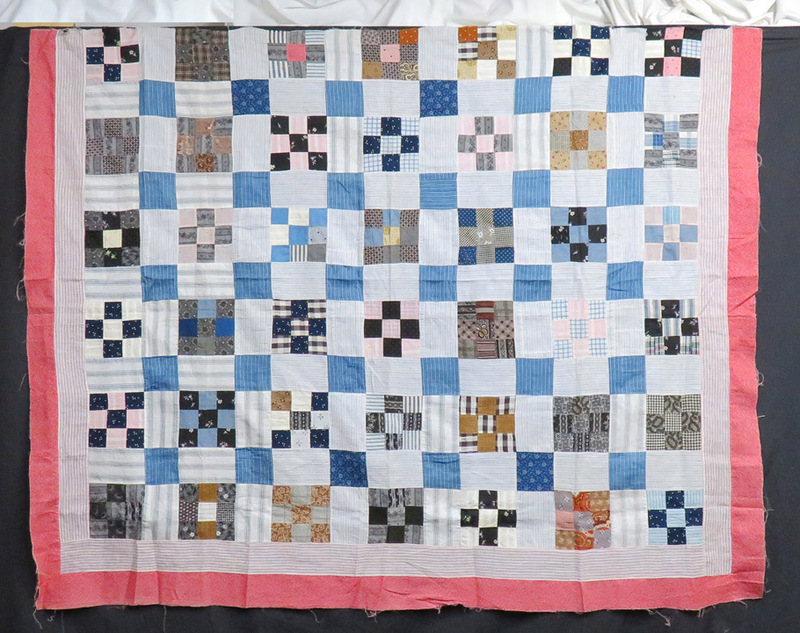 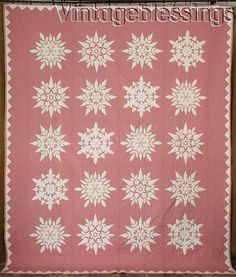 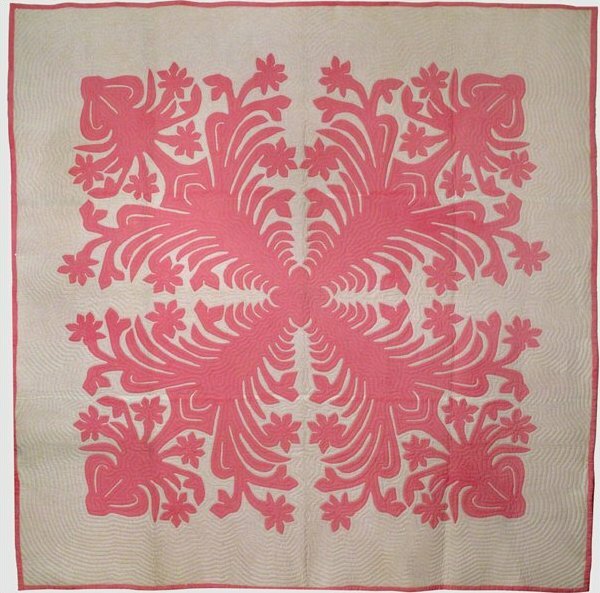 SO Rare To Find VINTAGE Applique Snowflake in Pink & White QUILT 93x78"
BEAUTIFUL Vintage 30's Nosegay / Ice Cream Cone Antique Quilt ~NICE QUILTING ! 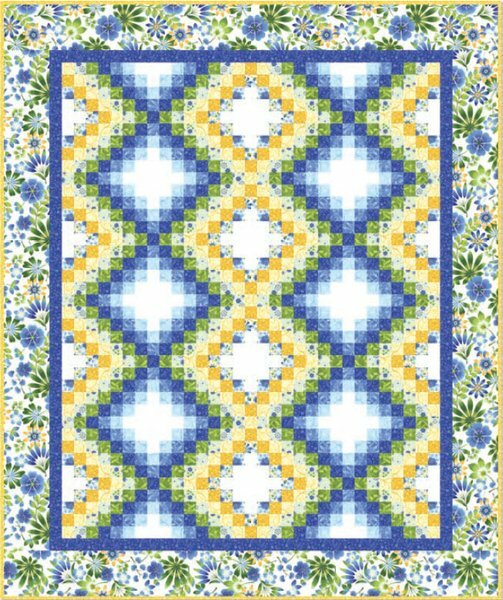 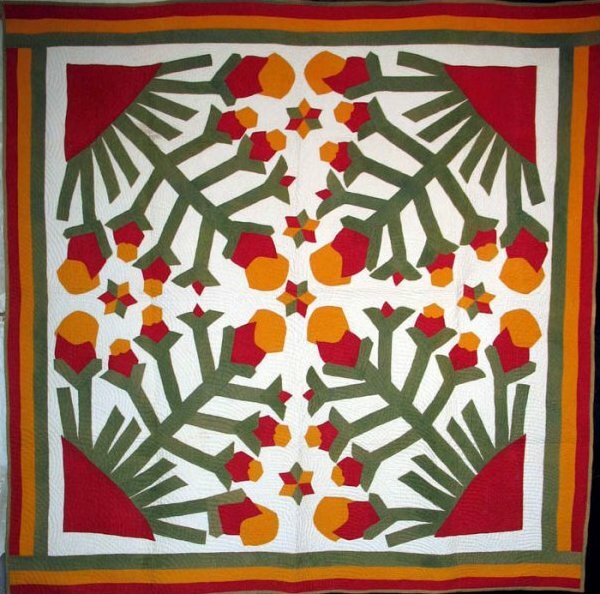 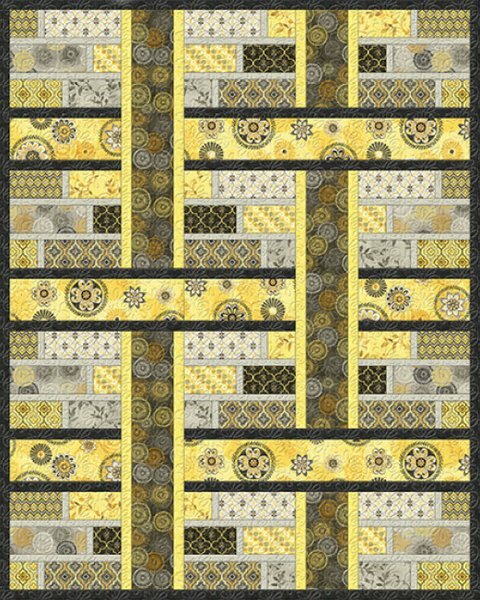 Happy Garden Quilt Pattern by Kona Bay Fabrics. " 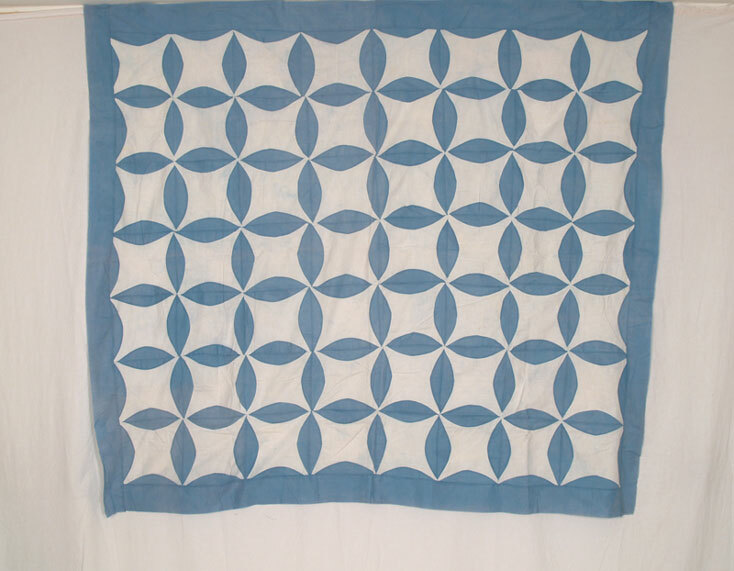 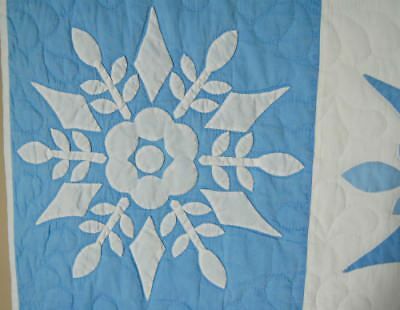 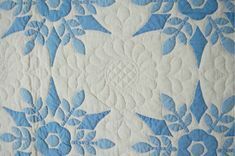 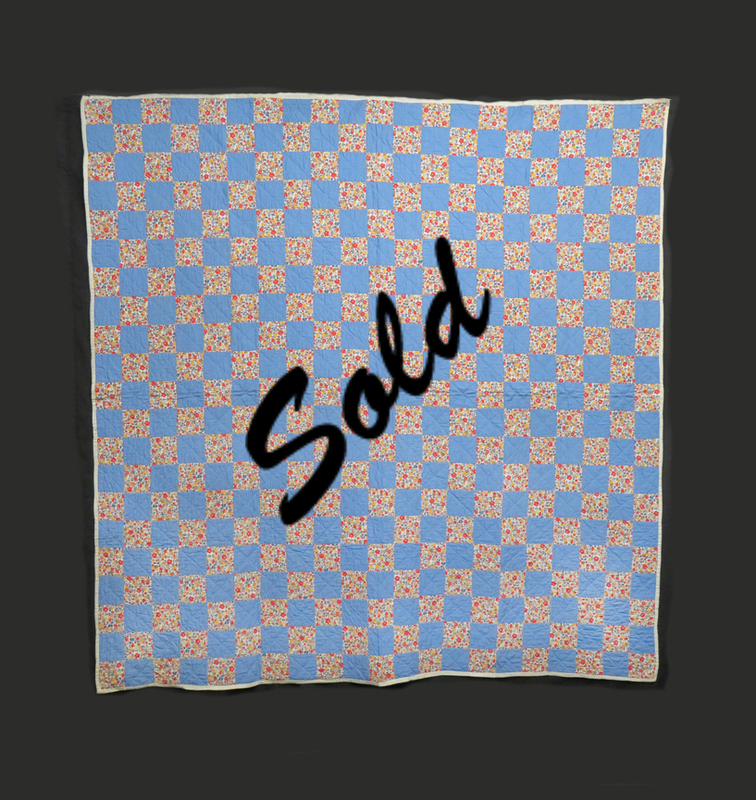 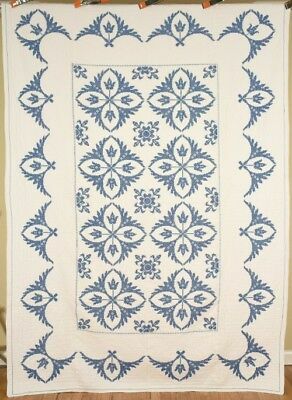 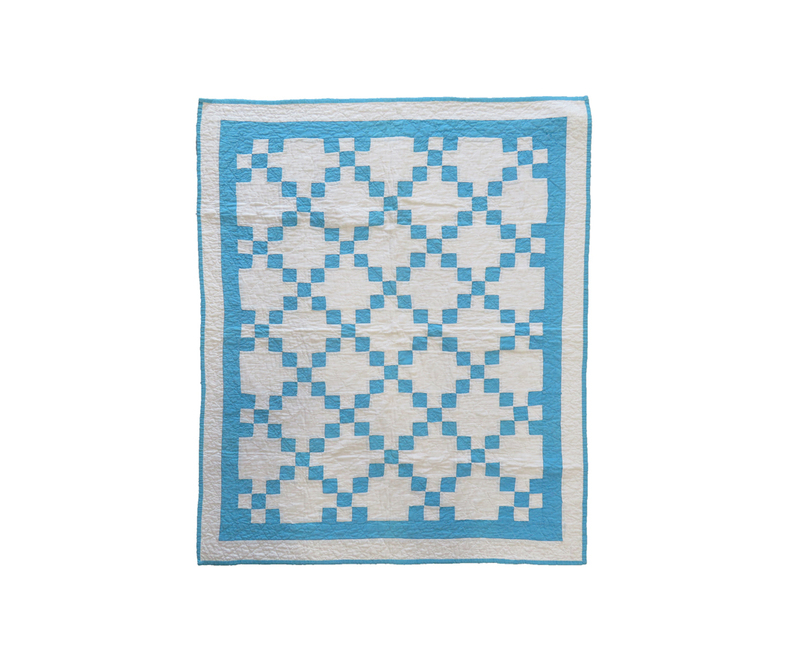 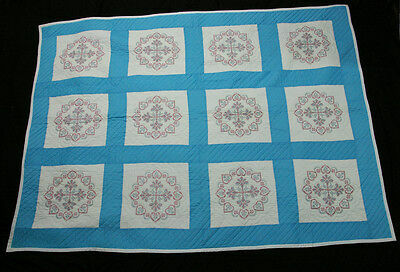 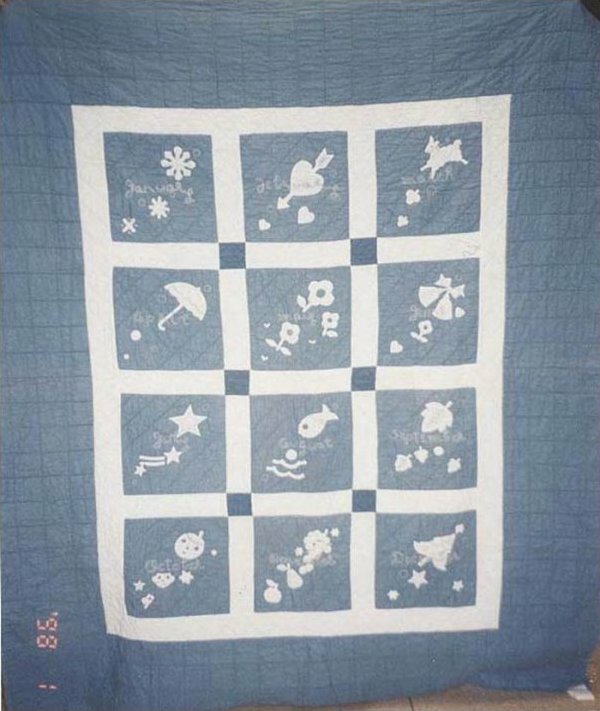 Glorious Vintage Blue & White Snowflake Applique QUILT King Size! 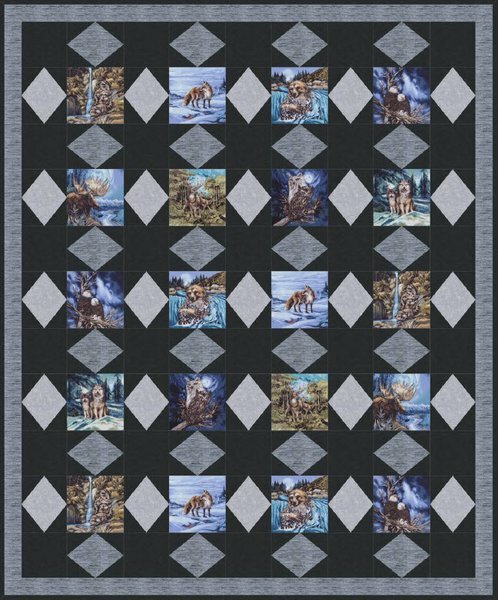 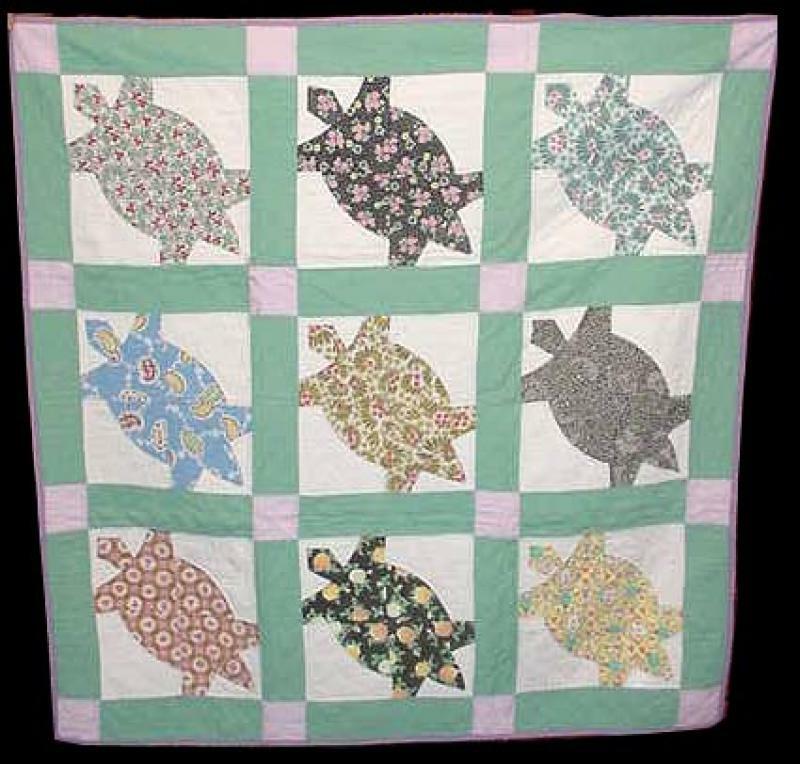 98" x 91"
Abalone Cove Free Quilt Pattern by Maywood Studio at Bear Creek Quilting Company, "
Black White and Currant Quilt Pattern by Henry Glass Fabrics. " 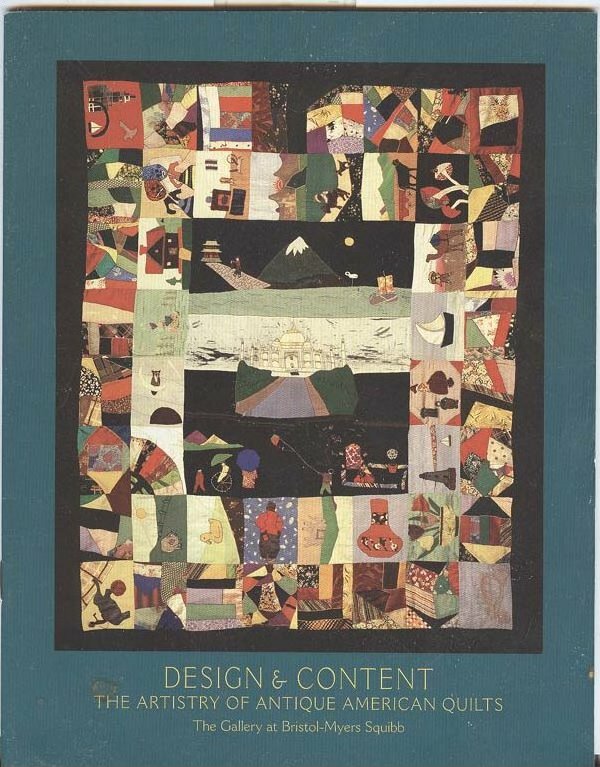 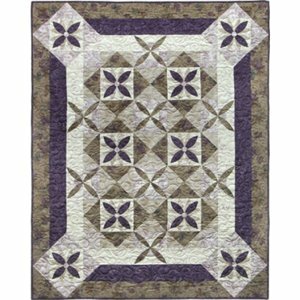 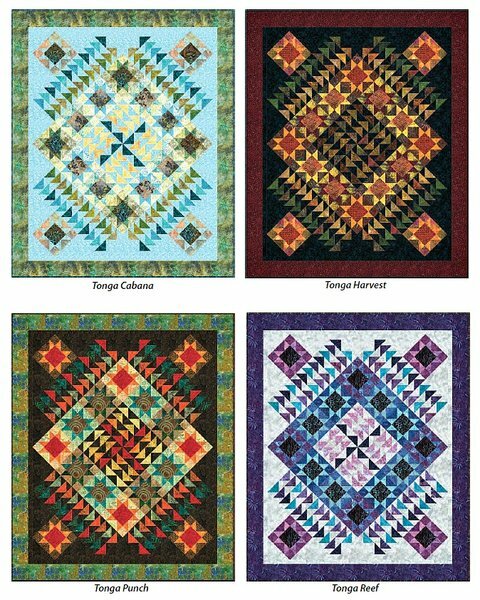 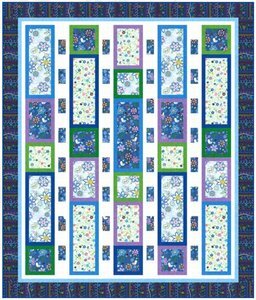 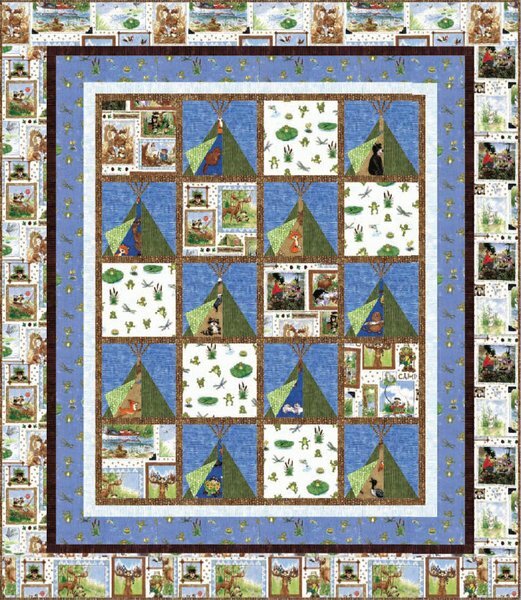 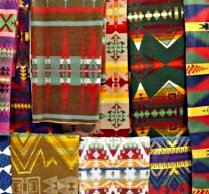 Seeds of Serenity Quilt Pattern by EE Schenck Company at Bear Creek Quilting Company. " 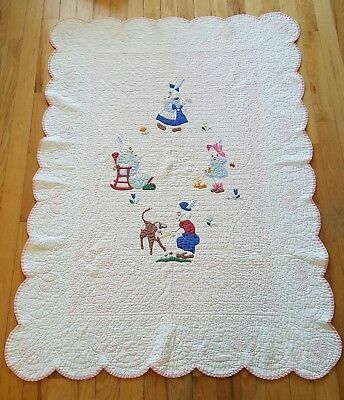 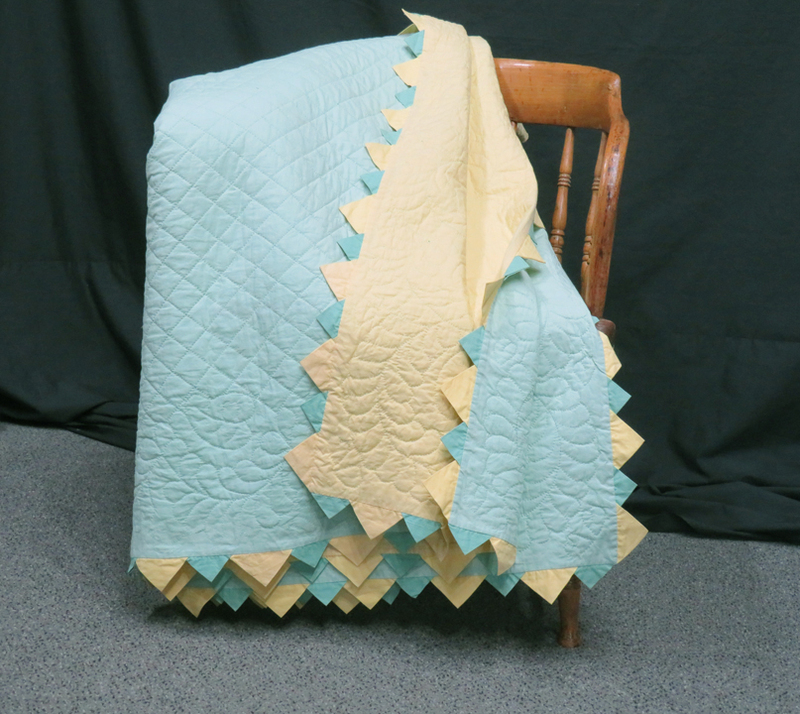 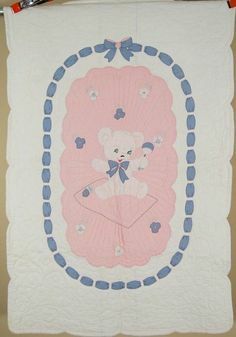 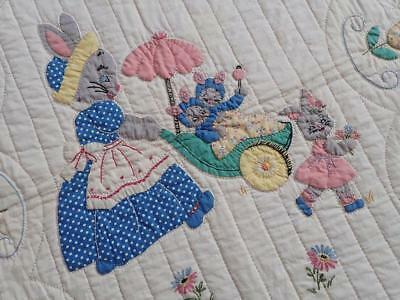 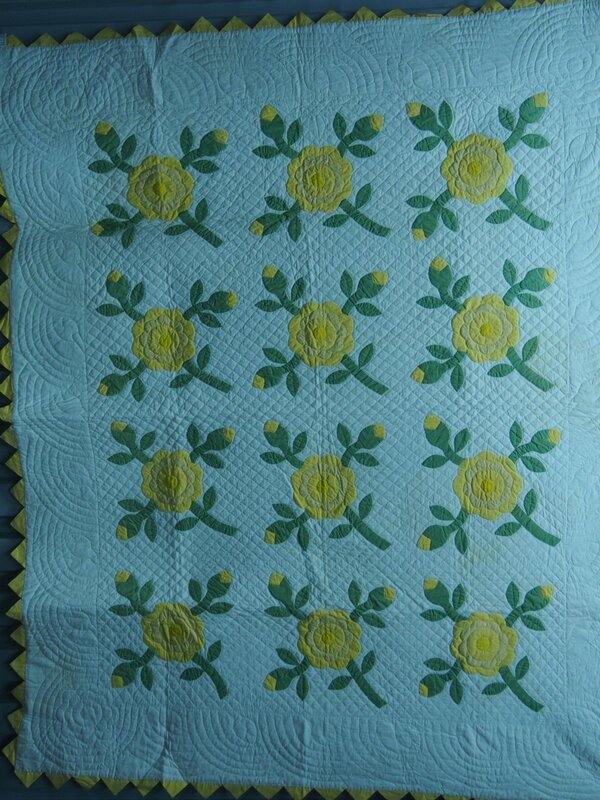 NICELY QUILTED Vintage 30's Teddy Bear Antique Crib Quilt ~BLUE RIBBON BORDER! 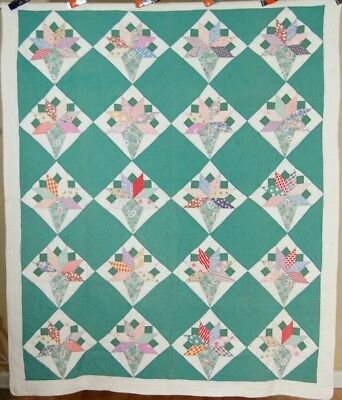 6 of 10 WELL QUILTED Vintage 30's Grapevine Applique Antique Quilt ~GREAT BORDER! 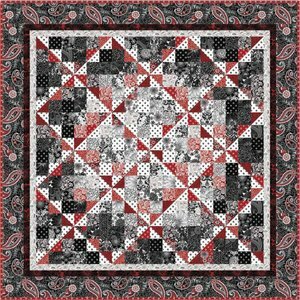 Flight Plan Free Quilt Pattern by Timeless Treasures. " 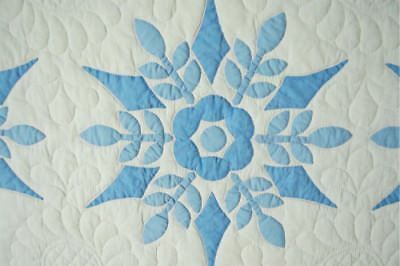 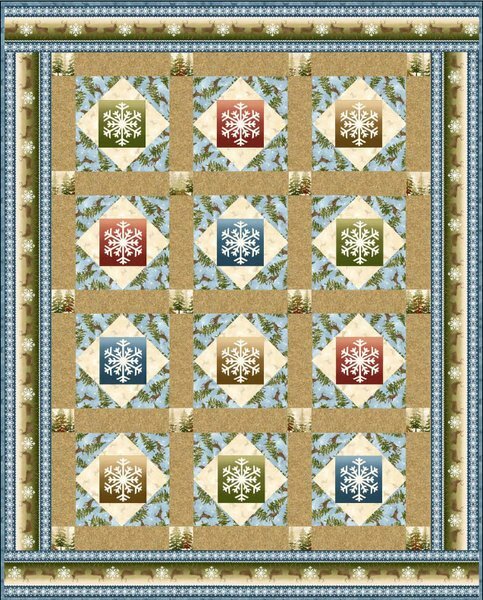 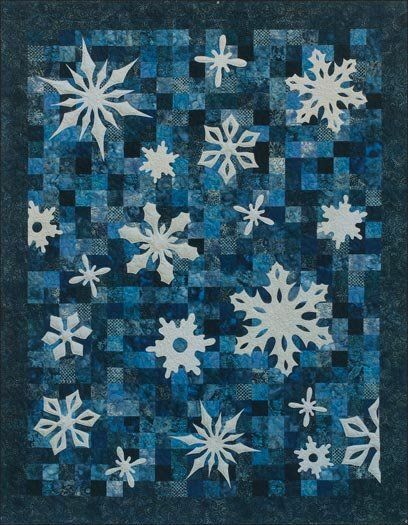 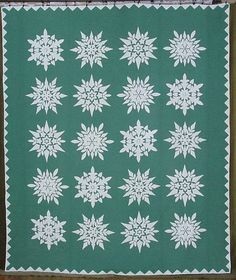 Snowflake Quilt. 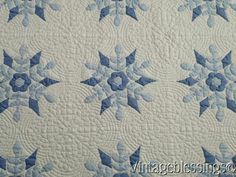 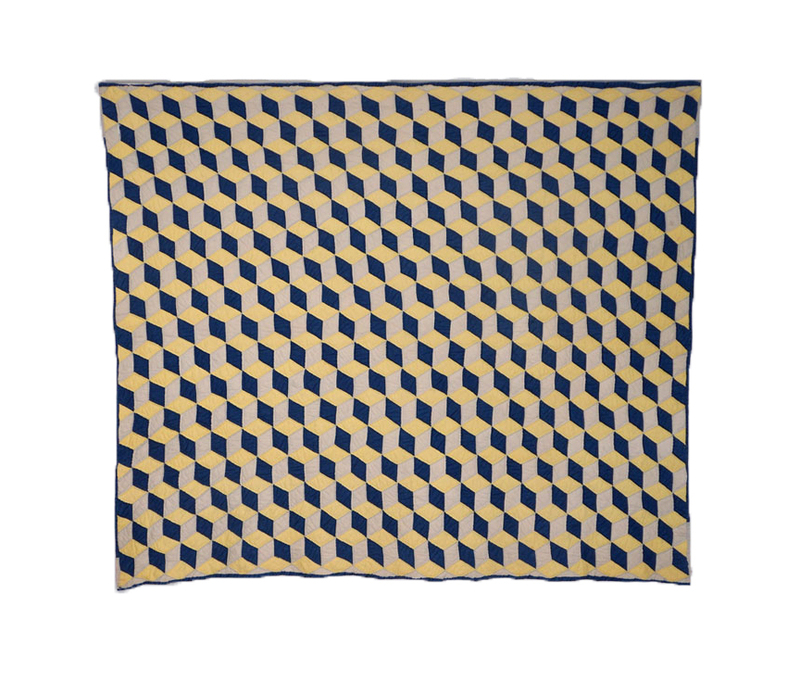 Navy and blue background with white applique stars. 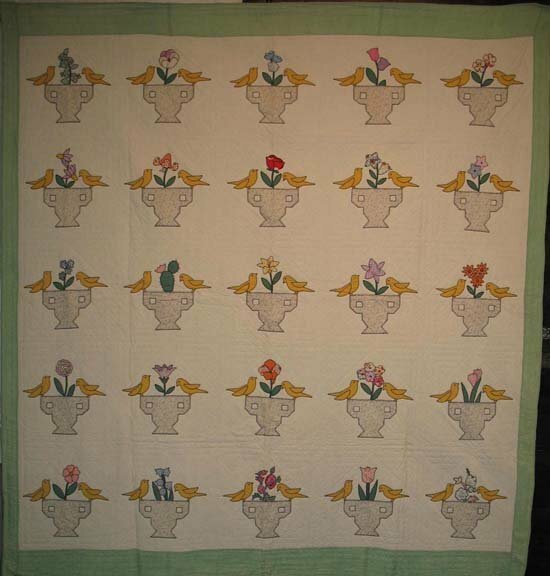 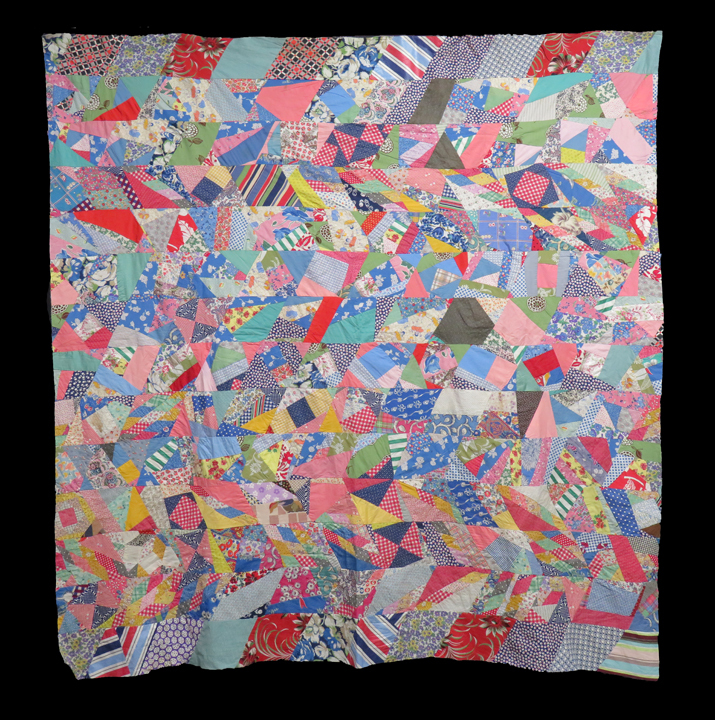 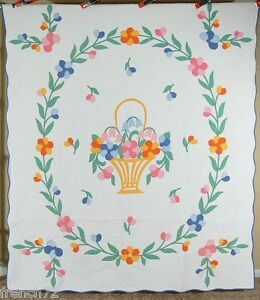 OUTSTANDING Vintage 40's Morning Glory Applique Antique Quilt ~BEST OF KIND! 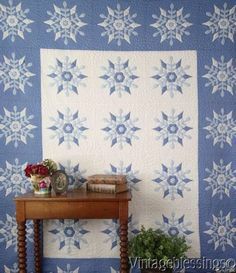 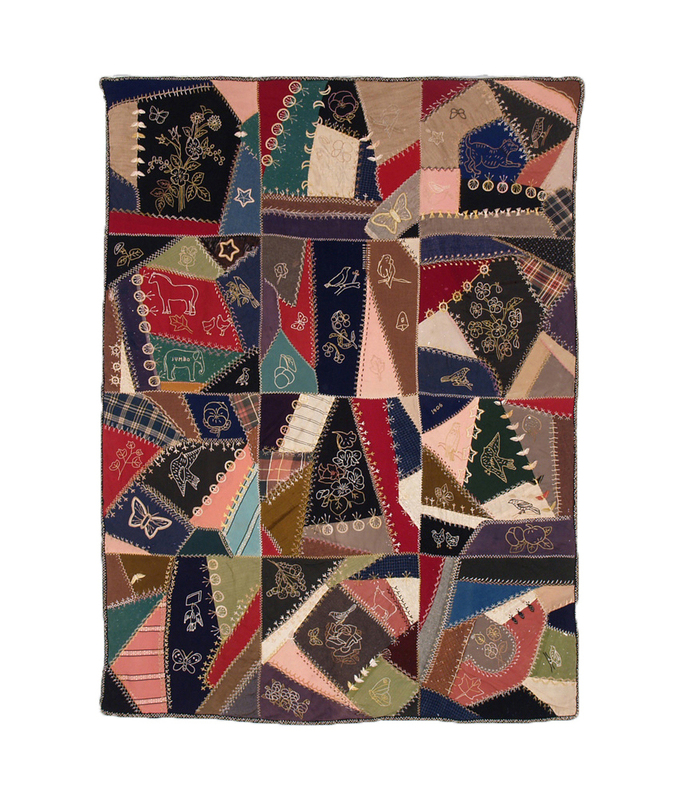 Snowflake Wonder Free Quilt Pattern by Maywood Studio, "
DAZZLING Vintage 1860's Birds in Flight Antique Quilt ~GORGEOUS EARLY FABRICS! 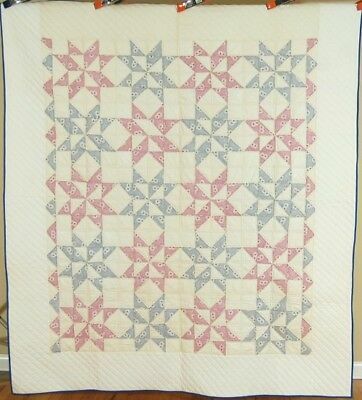 ... WELL QUILTED Vintage 30's Grapevine Applique Antique Quilt ~GREAT BORDER! 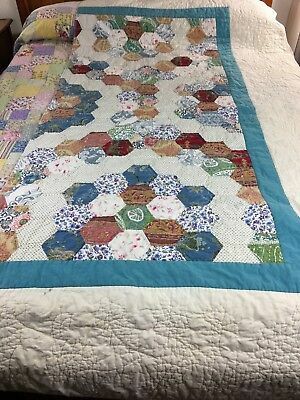 Large BEAUTIFUL Vintage 40's Bow Tie / Spool Antique Tied Quilt ~MINT CONDITION! 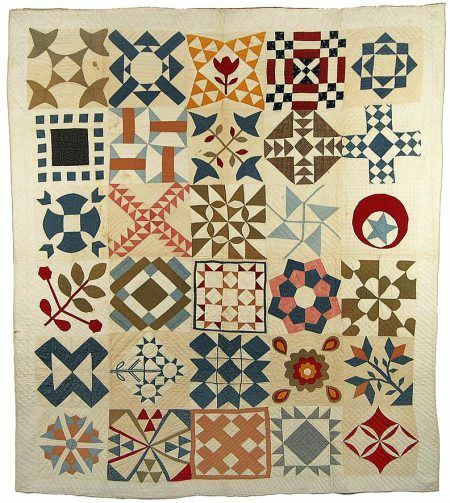 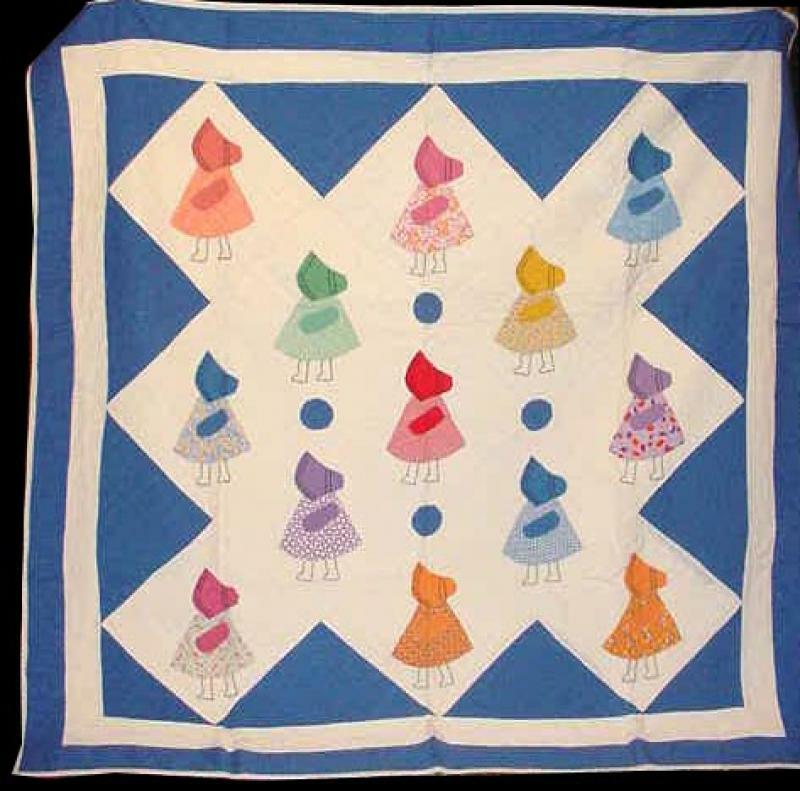 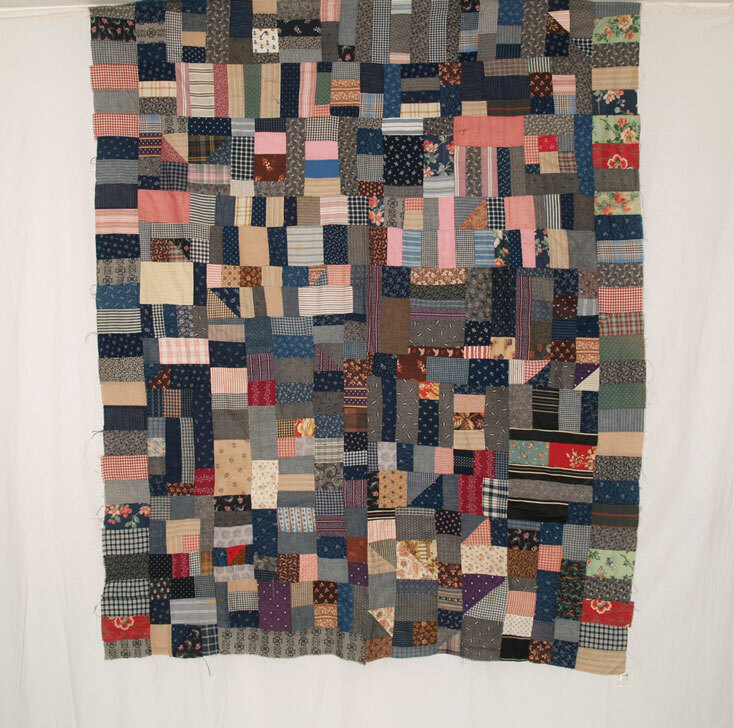 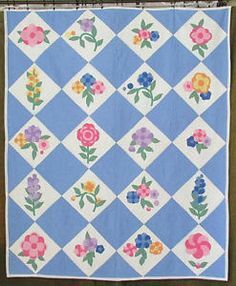 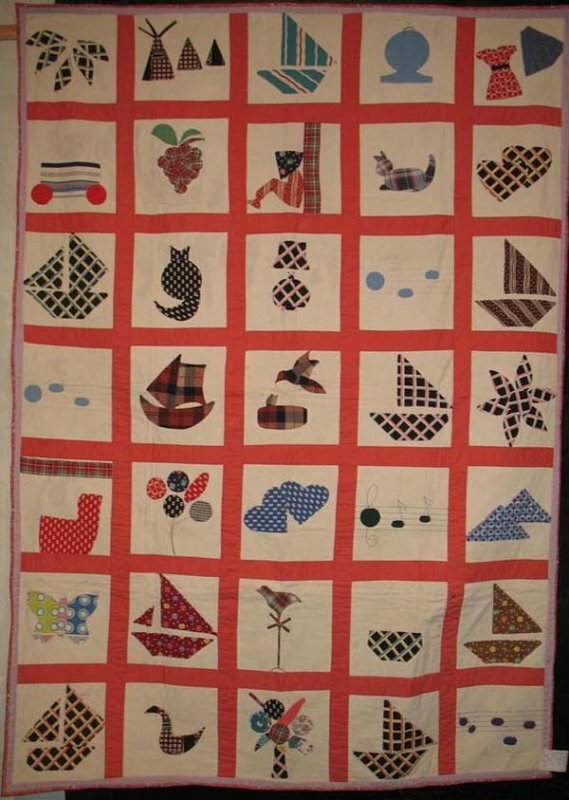 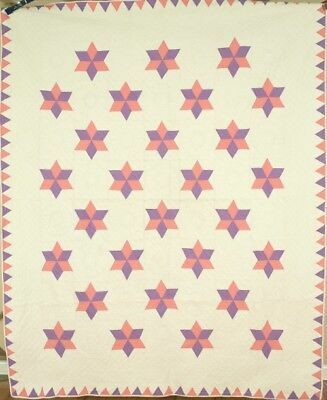 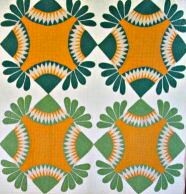 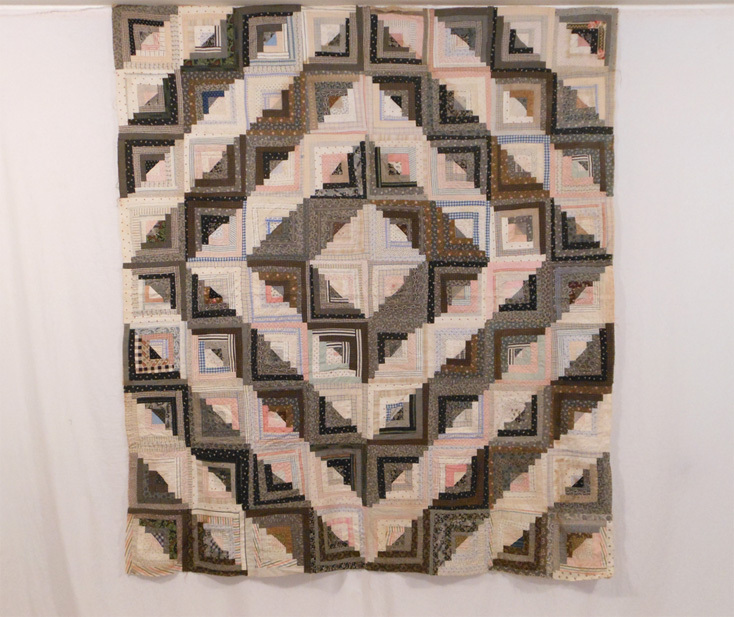 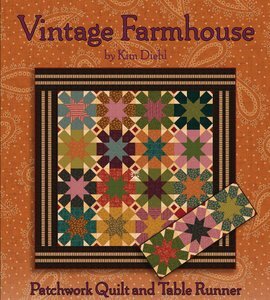 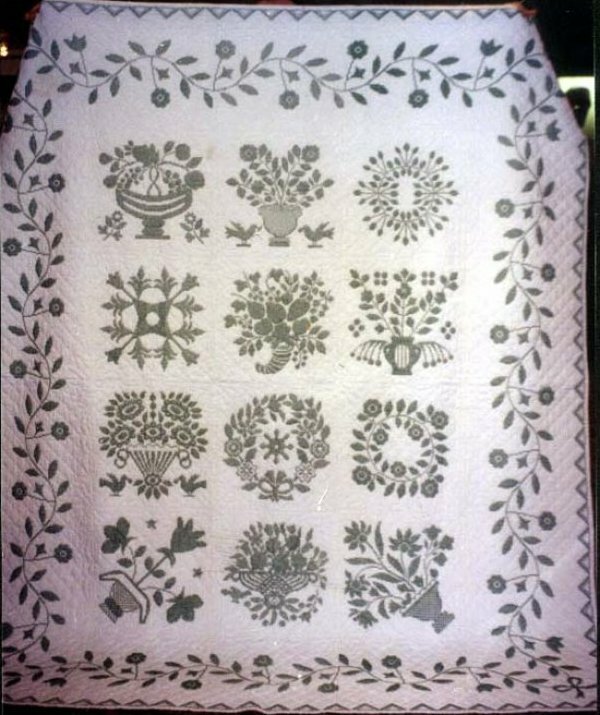 Vintage Farmhouse Quilt Pattern by Henry Glass Fabrics. " 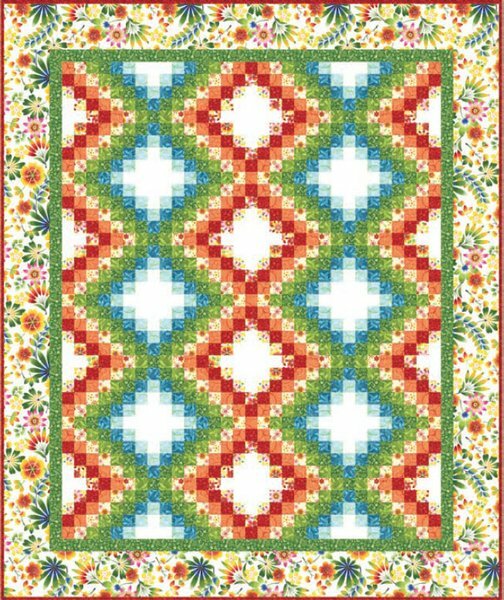 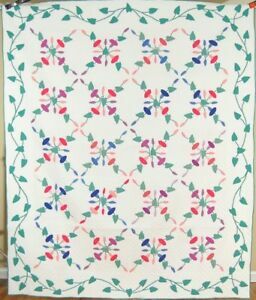 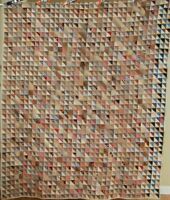 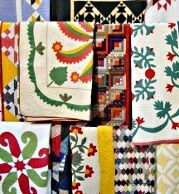 Feliclity Free Quilt Pattern by Wilmington Prints. " 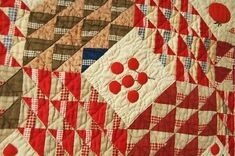 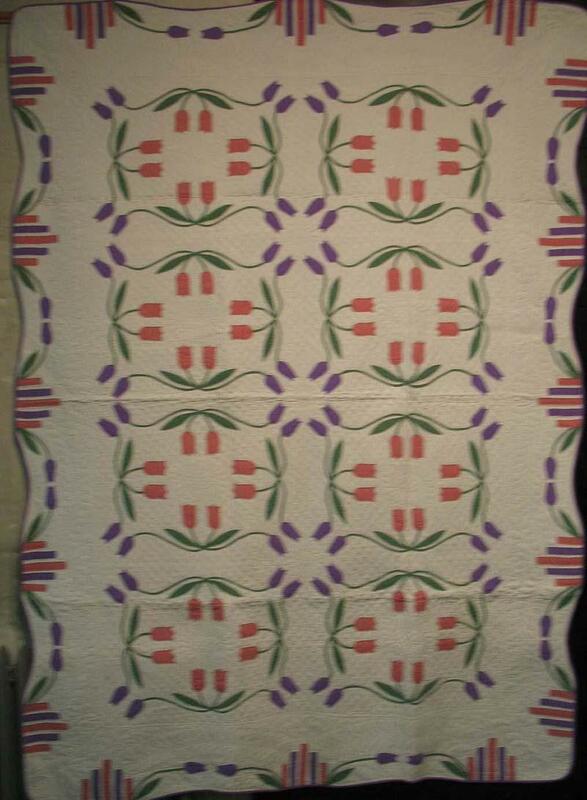 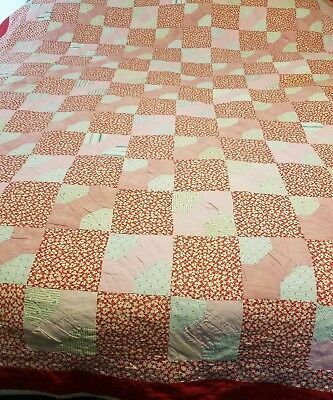 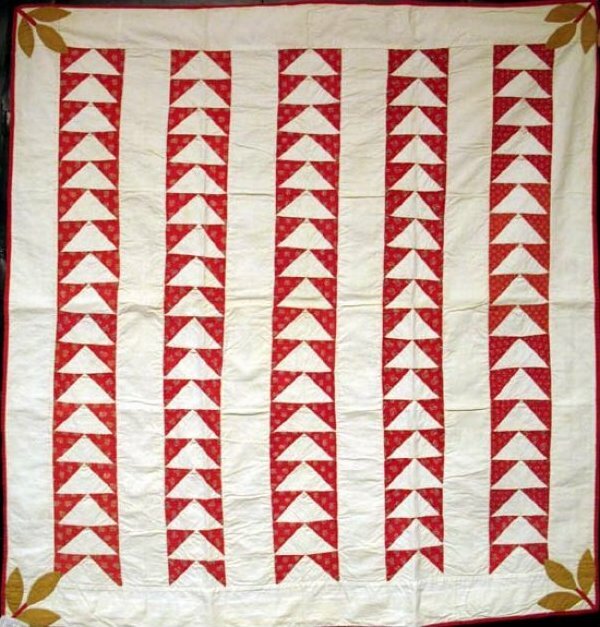 WELL QUILTED Vintage 40's Red & White Floral Antique Quilt ~Sawtooth Border!